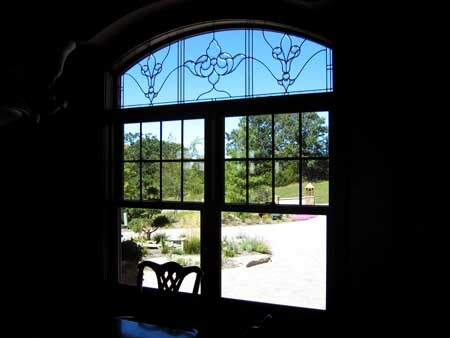 Suzanne Marie Petrangelo has been designing Art Glass windows since the 1970s. She has a reputation throughout the Twin Cities of consistently crafting windows both unique and beautiful. Get in touch with Sue today to discuss your project. 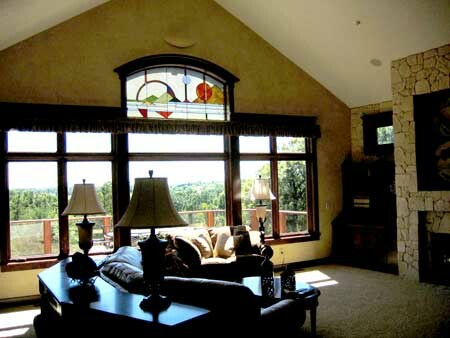 Creating one of a kind art glass windows for over 40 years. This album features a variety of art glass windows. 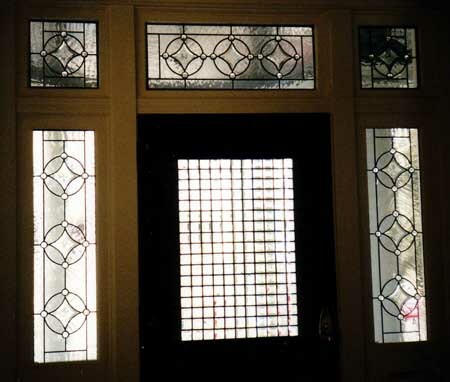 This album features art glass windows in entryways and doors. This album features art glass windows with beveled glass as well as windows with the designs etched into them.